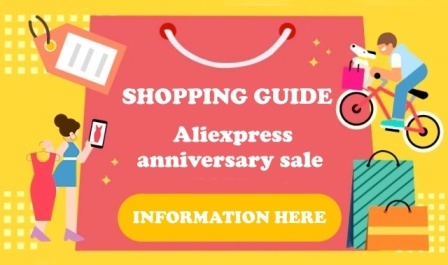 AliExpress celebrates its 9th birthday and Annniversary Sale takes place on this occasion. The birthday is celebrated on March 28, 2019, but the annual sale will continue until March 31, 2019. 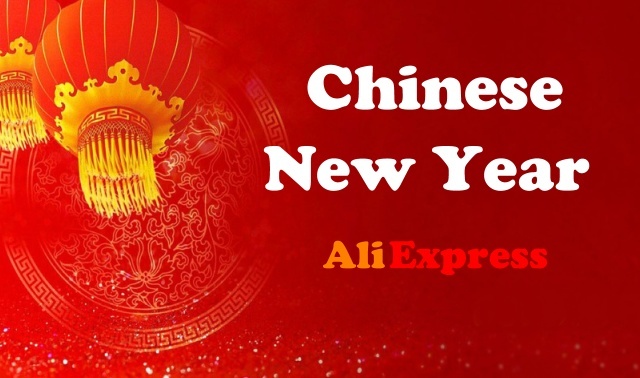 Aliexpress has prepared a lot of coupons for you to save money. 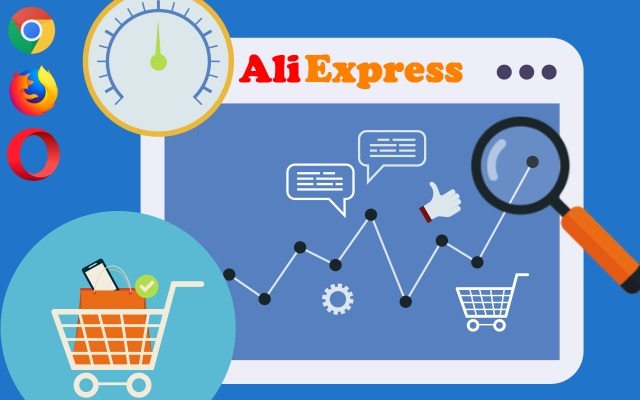 If you find it worthwhile to purchase, you can easily find out using the Aliexpress Superstar browser add-on. This add-on will show you the product price history in a well-arranged graph. So how to get a birthday discount? In the period from March 21, 2019 to March 27, 2019, add items to your cart. You will get coins for added goods to your cart. You get 5 coins for each added product. You can get 50 coins in one day. You can collect coins on your computer or mobile app. You can collect 350 coins in total. And then exchange these coins for coupons to get even more discount. Do not forget to change the coins in time, by 31.3.2019 at the latest. The coin is displayed at the button Add to Cart. After adding the goods to the basket, you will see this message with congratulations that you have just received 5 coins and how many options you have left. 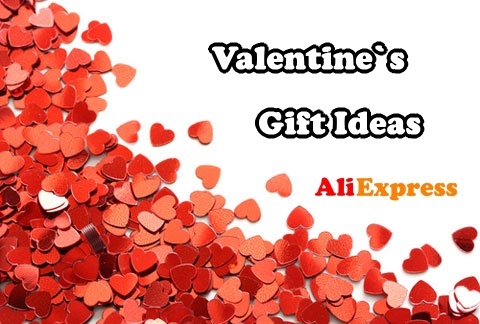 a) on the Aliexpress front page when you click the gift icon. You can see the present in the picture below and the green arrow points to it. After clicking on the gift you will see this message. Shopping with coupons is really good, so read the instructions on how to get these coupons and how to use them in time. There are more types of coupons and each has its own rules. c) directly on the product. See the green box below.